Jackie Glazier, Australia’s Number 1 ranked Poker Player. Photographed for Good Weekend, “You Do What?” column, by Marina Oliphant. Photographed at Crown Casino, Melbourne, October 14, 2011. The Age Newspaper and The Sydney Morning Herald. 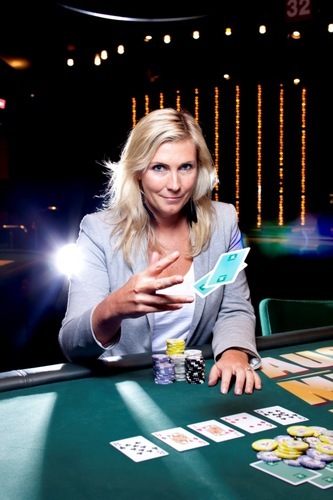 Home » Rakeback News » Jackie Glazier, Australia’s Number 1 ranked Poker Player. Photographed for Good Weekend, “You Do What?” column, by Marina Oliphant. Photographed at Crown Casino, Melbourne, October 14, 2011. The Age Newspaper and The Sydney Morning Herald.